Serious is using Smore newsletters to spread the word online. 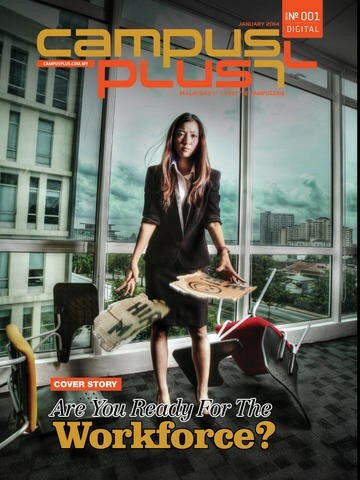 The ever popular Campus Plus magazine, which is distributed to more than 110 campuses nationwide has officially gone digital and is now available for FREE! Created for the young and vibrant campus-going crowd, it’s packed with essential lifestyle needs for the new generation - from the latest happenings off and on campus, hippest street culture, fashion and beauty, entertainment news, and other trends that are on the rise. Feast your eyes as we bring you the best of campus lifestyle integrated with stunning videos and great pictures via our Campus Plus interactive magazine.